Your door is the gateway to your home, so it should not only look attractive, but should also provide the highest level of security. A conservatory can transform the look of your home and expand your living space providing you with an excellent canvas to use as you desire. 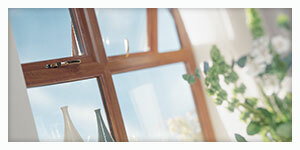 We are a reliable, friendly and efficient company with over 20 years experience within the double glazing industry. 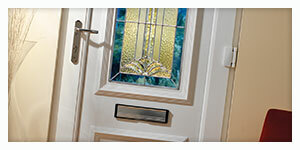 Offering services from replacing door handle to installing high quality windows, doors and conservatories. 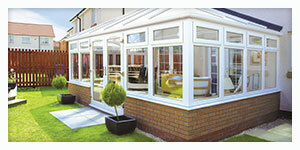 With top quality A rated Upvc Rehau frames at affordable prices. We offer free quotes with no pressure. We are a member of Certass which is a government approved body for quality within the building industry. Please look at the ‘About Us‘ page for the services we provide.